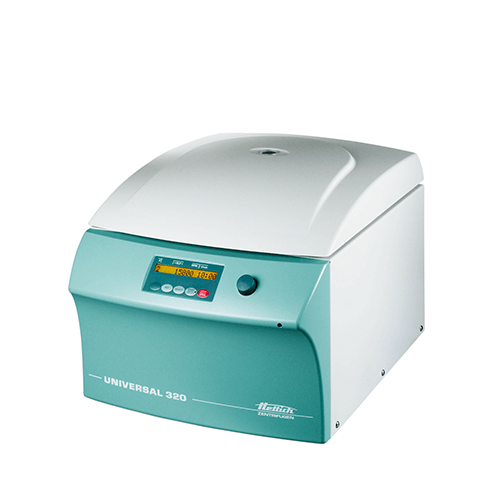 Universal 320 offers a comprehensive range of accessories and outstanding performance make the UNIVERSAL 320 the ideal centrifuge for almost every application. 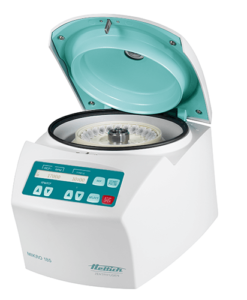 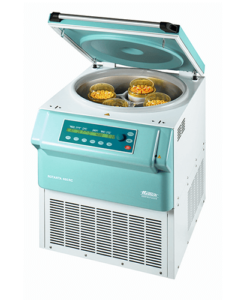 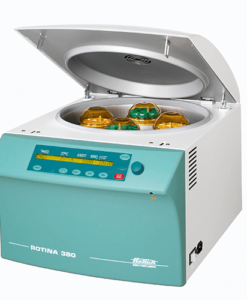 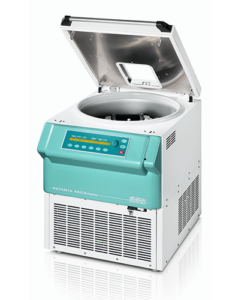 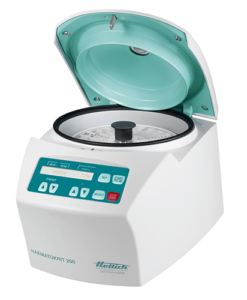 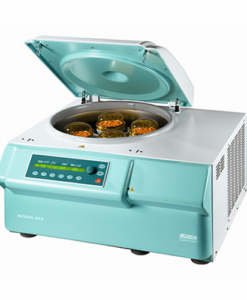 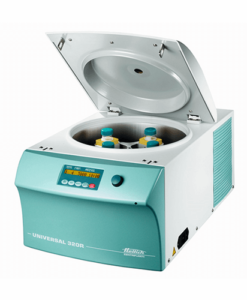 The UNIVERSAL 320 offers a comprehensive range of accessories and outstanding performance make the UNIVERSAL 320 the ideal centrifuge for almost every application. 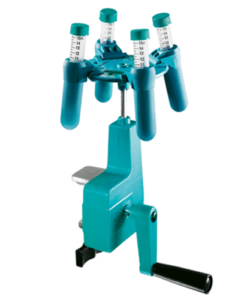 Carriers and adapters for standard tubes up to 200 ml are available for use at low speeds. 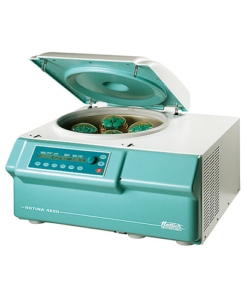 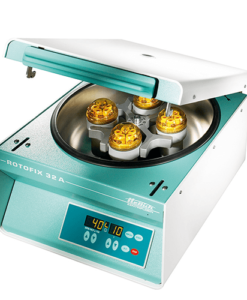 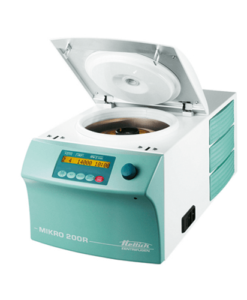 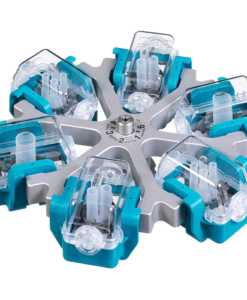 In addition, this centrifuge can be used for microtitre plates, tubes with a screw cap, blood collection tubes or cytology accessories.